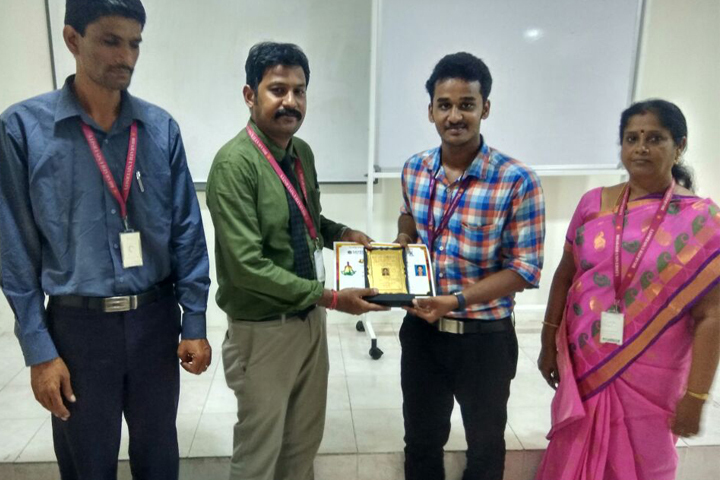 Our Student Mr. Hema Narayanan, Third year – Department of Computer Science was participated and received kalamamani award from National level yoga championship’2017. 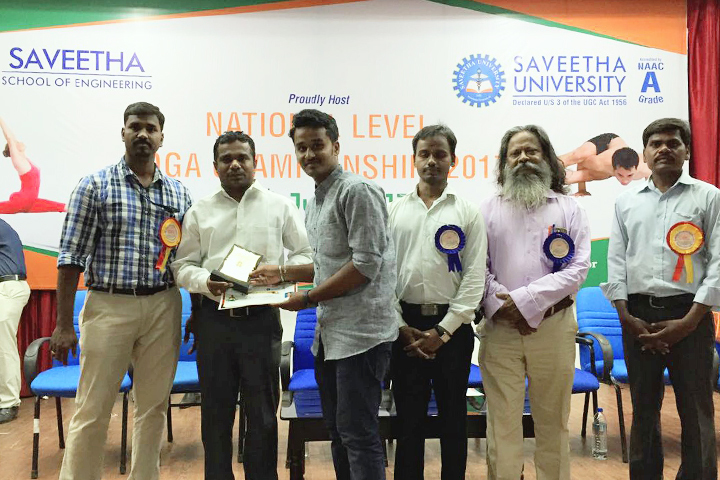 We proudly inform that our student Mr. Hema Narayanan, Third year – Department of Computer Science was participated and received kalamamani award from National level yoga championship’2017. It is conducted by Saveetha University on 23rd July 2017 at Nalli Arangam in the university campus. He has received the award from the Chief Guest, Dr.V.Duraiswamy, Department of yoga, Tamil Nadu Sports University.